The West Australian government has appointed investment bank Investec to undertake a scoping study to ascertain the future of its land titles office, Landgate. The scoping study will identify the options available to the Government to realise value from the operations of Landgate and its assets. Landgate provides the state's land administration system, land valuation services and authoritative location information. It has operated as an independent statutory authority since it was established by the Carpenter Labor government in 2007. Investec acted as the advisor to the South Australian government for the 2017 Land Services transaction which outsourced its operations for land titling and valuations. Investec will consider similar transactions to inform options for financial and commercial analysis. The final report is due to the Western Australian government by mid-2018. The government said the best interests of the state remain the paramount consideration of the scoping study, with objectives of the study including the preservation of the existing legal protections of the Torrens title system, and protection of data privacy. West Australian Lands Minister Rita Saffioti said: "The commercial advisor will add to the experience and expertise of the Treasury and Landgate team working to produce the best outcome for the State. "Our minds are open to all options as we consider the future of what is a complex, and very important business that provides vital services to government and to the people of Western Australia. "We remain committed to ensuring that the security and integrity of the data held by Landgate remains a prime consideration as we consider the options for the agency's future." In 2017 the NSW government realised $2.6 billion for the sale of its land titles office to Hastings Funds Management and First State Super. 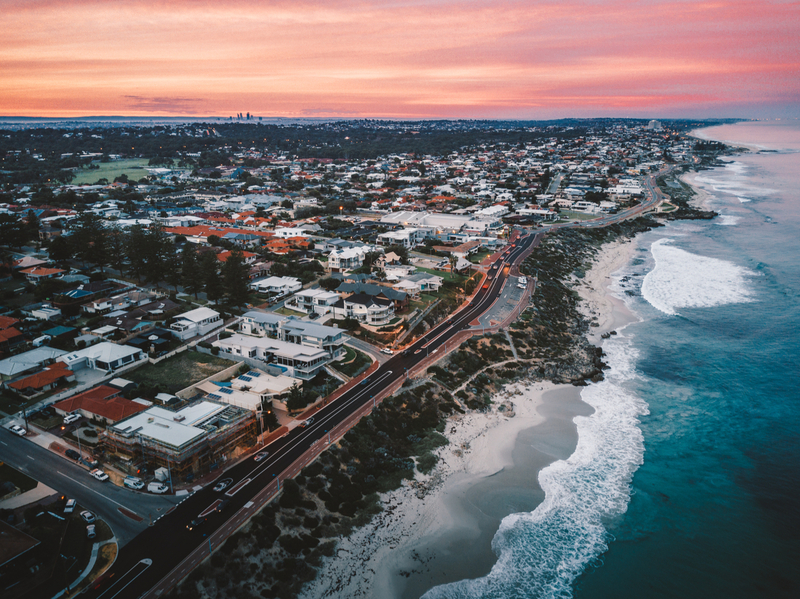 In August the South Australian government announced it had achieved a $1.6 billion sale of its land titles services to the Land Services SA consortium made up of Macquarie Infrastructure and Real Assets and Canada’s Public Sector Pension Investment Board. The Victorian government is also undertaking a scoping study into its land titles office through UBS.